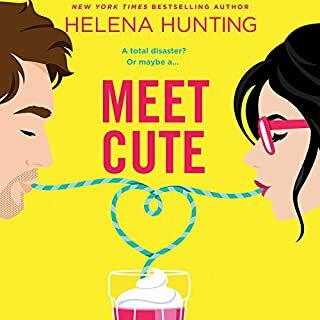 When it comes to love, a chiseled loner takes the scenic route in this irresistible stand-alone from the author of Eye Candy ["Truly the perfect romantic comedy." (Lauren Layne]. Dax: After spending months buried up to my eyeballs in my family's affairs, I'm ready for a break. The kind of break where I can spend two solid weeks camping and fishing in the company of absolutely no one. Then I find myself directly in the path of a drop-dead gorgeous tornado by the name of Becca Stone. Who can resist a night with a damsel in distress? Especially when she happens to be a leggy blonde? The last thing I expect is for Becca to show up on my cabin doorstep the next night, shivering in the rain and ready for seconds. Becca: One minute I'm admiring the rock-hard jaw of the Magic Mike lookalike who walks into my bar, and the next I'm getting fired by my own brother. Loudly. In front of everyone. Luckily Dax Vaughn is a gentleman who aims his white-hot smile at me. Oh, it's on. Wham, bam, thank you ma'am. Then a torrential storm washes out the main road and causes a massive power outage, giving us two whole weeks to enjoy each other's company. At which point Dax will go back home, leaving "us" in the rearview mirror. That's the plan. Or it was...until I started falling for him. 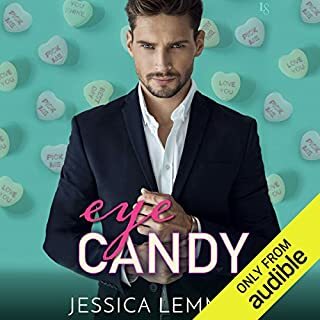 ©2018 Jessica Lemmon (P)2018 Audible, Inc.